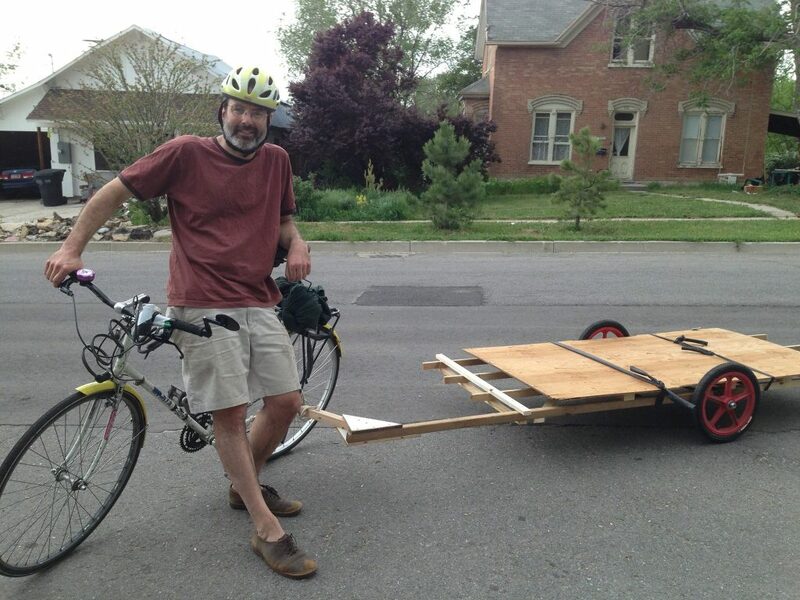 Ted Beuhler is an innovative man who has given much thought to the art & science of carrying cargo by bike. His collaboration with The ReBuilding Store led to an ongoing effort to combine reuse of building materials with his passion for bicycling known here in Portland as Deconstruction By Bike. 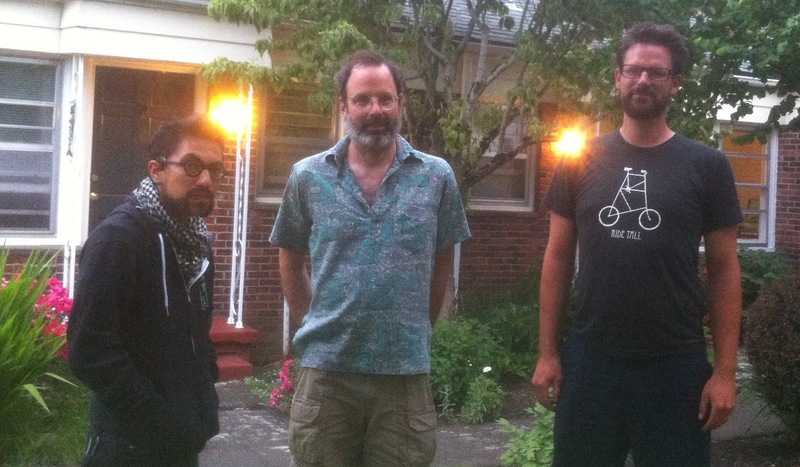 Brock, Aaron & Adele also discuss ice cream snobbery, hemp week, and Pedalpalooza rides (while Brock’s mic shorts out frequently). Will Vanlue shares the BTA’s Blueprint for Better Bicycling in Portland. Rene from Canada shares the bicycle barometer. And listener Wayne generously donates. Thank you!